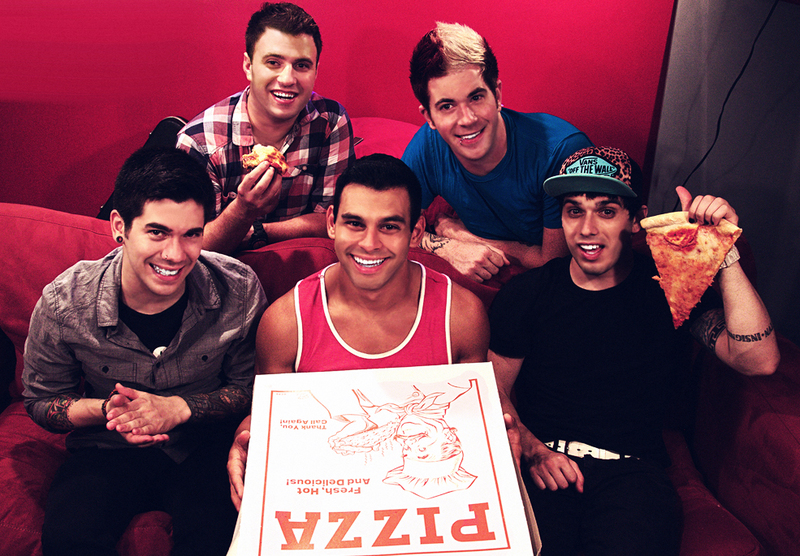 Patent Pending have released their new music video for “Spin Me Around” off of Second Family. In an effort to showcase the band’s more sensitive side, rather than their typical high-energy debauchery, “Spin Me Around” is a slow-paced, acoustic pop ballad about love. The video shows singer/songwriter, Joe Rogosta, as the groom at his wedding while the rest of the band play his beloved wedding guests. The band just recently kicked off their tour with Bowling For Soup and The Dollyrots in the U.K. and Ireland which will run throughout October. Pick up Second Family here, and watch the video for “Spin Me Around” below.